On the 6th July 2015 some important changes to the Smoke Free Environment Act 2000 (Act) come into effect for the hospitality industry in NSW. The information provided below highlights how CSU meets our compliance obligations. 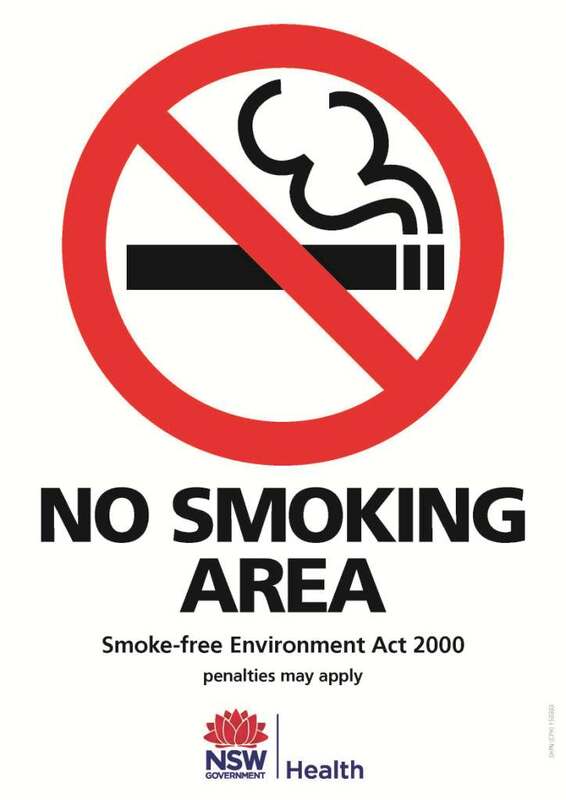 Areas within 4 metres of a pedestrian entrance to or exit from a licensed venue, restaurant or cafe must be smoke free. 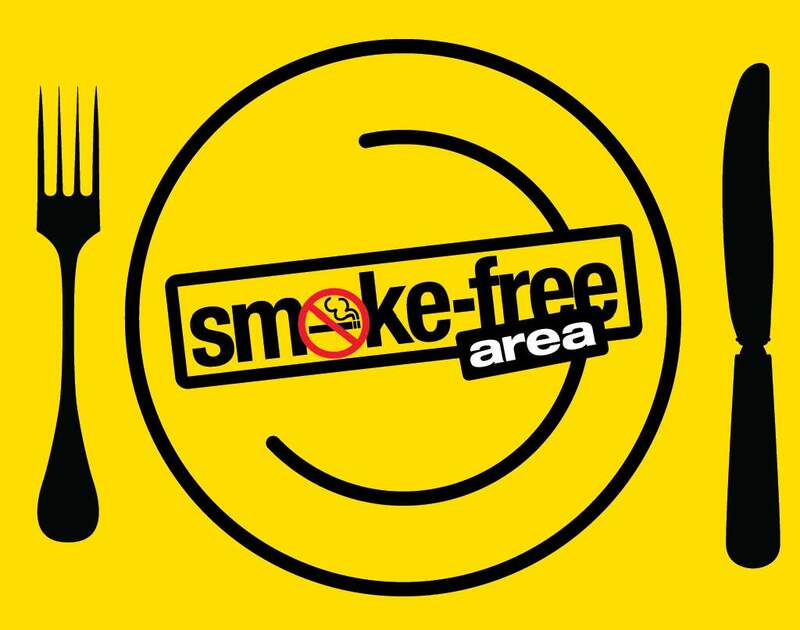 Areas within 10 metres of a place at a food fair where food is sold or supplied for eating at an event must also be smoke free. What does this mean for CSU? The new laws complement and reinforce our current policy but will place some extra restrictions on our outdoor dining/seating areas and will mean greater vigilance on the part of all staff and students. Which Dining areas will be affected at CSU? At CSU, a number of dining areas have been established outside our cafes and dining rooms. Smoking is not be permitted within these seated areas. Smoking may be permitted in some seated areas greater than 4m from the building extent when food is not being served or eaten. See key area smoke free zones on the plans below. Smoking is now prohibited in these outdoor seating areas when food is being served or eaten and signage will be in place to inform staff, student and guests of the University of this requirement. NSW Health Inspectors can enforce the ban in commercial outdoor dining area under the Act. On the spot fines of $300 may apply to individuals who smoke in the commercial dining area from 6th July 2015.